So, you’ve bought yourself a TWIKE (or any other EV for that matter) and you feel like breaking free from your daily commute? You want to take your TWIKE further afield … or drive across Europe whilst paying €0 for energy? 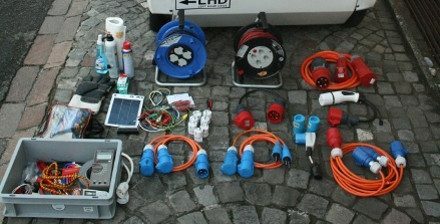 After reading about this TWIKE’s many long-distance adventures you’re curious how to get that far without running out of juice, connecting to any kind of plug and repair the most important things that could break? Look no further – this page will give you an overview of useful items to take with you and why you will want to take them with you. Electricity kills (you!). Period. If you don’t know what you’re doing… Don’t go ahead. …put them in a box. 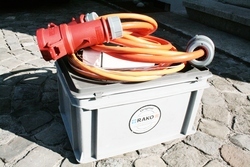 My Swiss-made RAKO-box has been traveling with TW560 since 2011 and has taken every conceivable punishment possible and was well worth the investment. 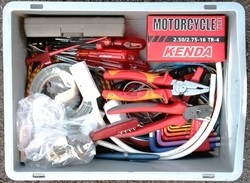 Strongly recommended – it keeps your cables in one place. 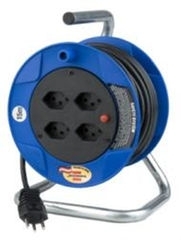 Get max amps even with relatively rare 64A triple-phase outlets. 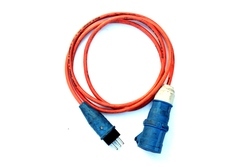 This cable has 1x16A and 1x32A sockets and has been used to charge up to 18 TWIKEs simultaneously! You’ll always find another, smaller plug close-by. My inner geek needed this. 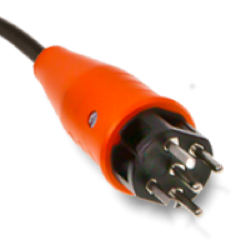 This cable connects a 16A triple-phase charge plug to a 32A socket. 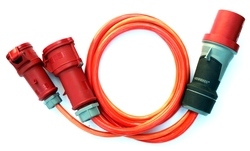 Further afield, you will encounter more 32A connectors than you’d expect and will be happy to just be able to plug in your reducer and charge away. IEC 62196 -> CEE16 Triple phase. Built this adapter myself from parts ordered in China. Strongly recommended. More and more commercial charging points with this plug are popping up all over Europe. This plug will allow you to quick-charge your TWIKE in most Swiss parking garages. If you plan to travel in Switzerland, strongly recommended. Most parking garages are quick charging spots with this connector. 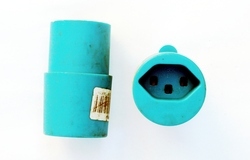 16A plugs can be located at places you cannot park besides. Strongly recommended. 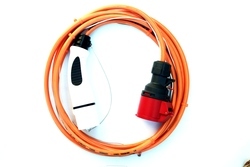 If your TWIKE accepts multi-phased charging or you are charging more than one TWIKE, you’ll be happy to be able to extend your triple-phase reach with this cable. Full flexibility! 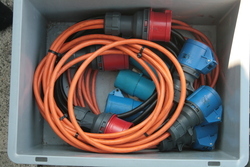 Charge up to 6 TWIKEs at an 8A standard charge or spread out a triple-phase plug to your inverter and additional chargers. If you have multiple chargers, absolutely, otherwise only if you want to be able to charge from triple-phase outlets with your single-phase TWIKE. Only if you know what you’re doing or if you want to use/charge a laptop or similar whilst charging from a 16A outlet and your EV isn’t pulling max power. I own two of these. 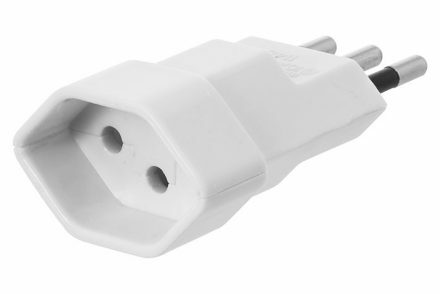 In the spirit of full disclosure: This kind of connector is no longer legal in Switzerland. Since I use them for my 10A additional chargers, there is no problem here. 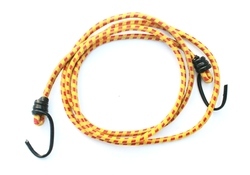 As a TWIKE pilot, chances are you already have one such cable. 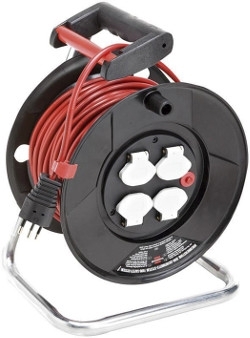 If you want full flexibility with your additional chargers and want to connect them to normal outlets, you will need this type of cable. 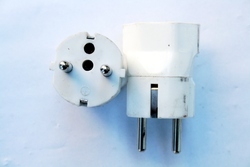 Very compact version of this type of plug. Comes in handy when you’re trying to charge at CEE single phase charging stations with multiple phases and your standard plug is either Swiss T13 or T23. With a normal TWIKE setup no. With any extended setup, definitely. Going anywhere in Europe and further afield and coming from Switzerland? 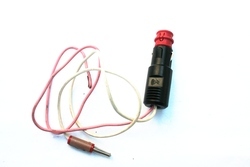 Then you need this adapter. 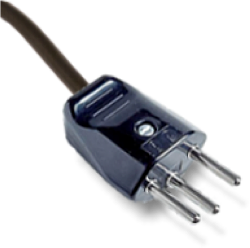 Again, theoretically illegal since Type E and F plugs are usually rated at 13A and not designed to endure longer charging at max rating. 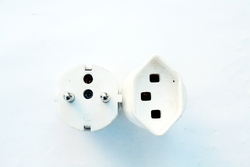 Make sure you check both the plug and the adapter from time to time to avoid molten plastic or, worse, an electrical fire. Going to Europe with your Swiss TWIKE? Then, absolutely! Going to Italy? Then you need this adapter. 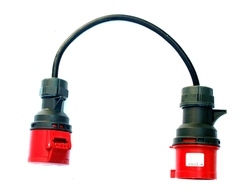 I have 3 of these adapters plus one 16A Type L -> 13A Type E adapter for heavy-duty scenarios. 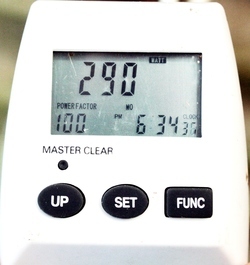 Here again, please check your setup from time to time since the adapters on the market, even if marketed for 10A are usually not able to sustain this kind of power flowing through them for longer periods. Heading to somewhere exotic? (such as India, for example, where you won’t be able to get the required plugs beforehand? You are confronted with a situation where there is *no* plug, but you can access electricity directly (nuff’ said)… With this setup, you can keep all options open. 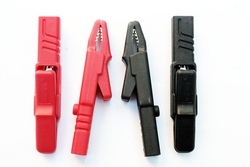 Crocodile clamps are a safe way to access open connection points. Don’t go over 5A per connection. For desperate situations far off the beaten path. Working with crocodile clamps? You will need to connect those to something, right? 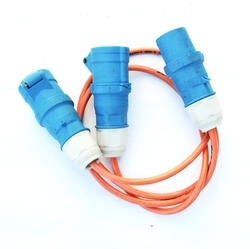 These leads can be used with a multimeter, too! 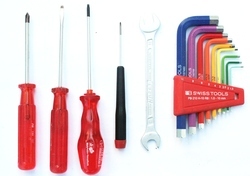 Keep all your tools and random travel-related stuff handy and in one place. 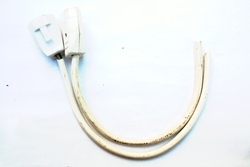 From repairing things, keeping cables in one place, TWIKE-style snow chains to detaining people, cable ties are perfect for many, many scenario. 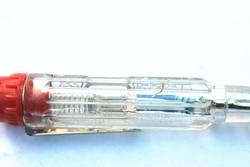 A normal screwdriver with a light to show an active phase. Handy when war-driving for a plug. 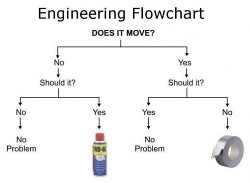 Comes in handy when you have to access places within your TWIKE that are covered or to tighten one of the many screws that might come loose in your TWIKE. 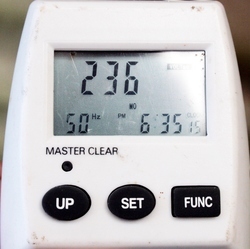 Since most of your TWIKE is driven by electricity or electronic components, it’s a good idea to be able to diagnose these parts by measuring them when things don’t go as expected. 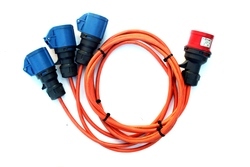 Moreover, the further out go you go, you will be more and more interested in checking the voltage of your plugs before connecting your valuable car / TWIKE to them. Too many use-cases to list here. Get one, love it, keep it. 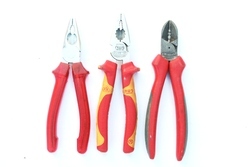 Stripping cables, crimping connectors, tightening bolts. I don’t need to explain this one, right? 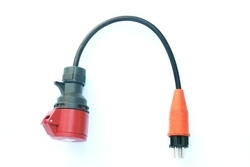 This adapter plugs into your cigarette lighter and is of invaluable use when your TWIKEs DCDC converter dies. 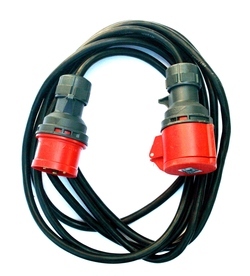 You will be able to add 12V to power the inverter and controller and thus continue driving with the help of a 12V lead-acid battery providing the required power. 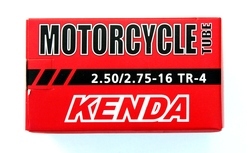 Strongly recommended – doesn’t cost much and keeps you moving when traveling far away from any TWIKE service station. Handy and mandatory in some countries. 3A, 15A. You will be happy to have these with you. 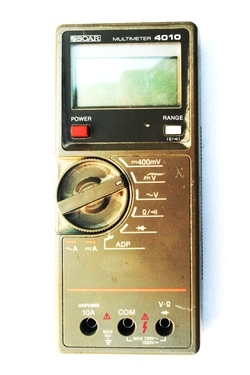 Many people don’t know how little energy a charge consumes. Measuring the consumption will create a situation based on hard facts and will enable you to negotiate a price for a charge, if necessary. 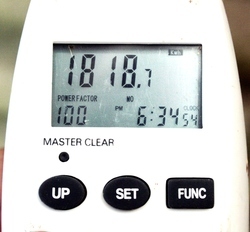 My meter also shows the power factor and mains frequency in Hz. This was an issue in India. 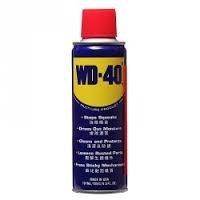 Many uses. 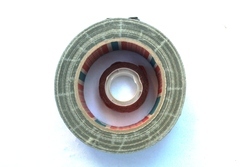 Can be used to keep the canopy closed, if your closing mechanism is broken.